ABS-CBN’s current affairs program “My Puhunan” gives inmates of Talipapa, Quezon City a chance to start over this New Year by giving them an opportunity to learn new skills they can use when they leave jail. 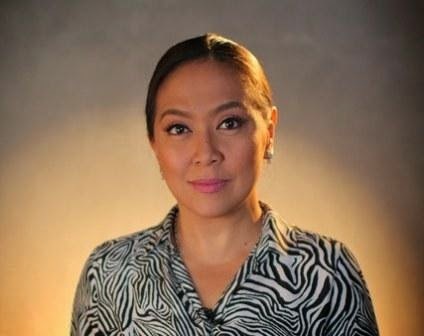 “My Puhunan,” led by its anchor Karen Davila, heeded the request of a Bible ministry to have the Talipapa inmates undergo training that will help them land a job or earn income when they reenter society. The program, with the help of non-profit organization “Negoskwela,” will teach the inmates how to give a relaxing body massage and make dishwashing liquid. Also to be featured on the New Year episode of “My Puhunan” are people who were inspired by the program to start their own business. After watching a couple of “My Puhunan” episodes, a housewife who loves to bake set up her own pastry business and a teenager launched an online shop to sell his self-designed bracelets and accessories. Doris Bigornia also kickstarts the New Year for two mothers in “Mutya ng Masa” tomorrow (Dec 31) by giving them scholarships.